Unlike other companies, we have a singular focus on empowering women to fund their dreams through crowdfunding. The success of crowdfunding campaigns depends on you, your family, friends, fans and supporters. You do most of the hard work by emailing or posting your campaign on social media sites like Facebook, Twitter etc. Websites like ours make it easier for you to raise and collect the money from different people with a variety of payment methods such as Credit Cards, PayPal etc. Offers Community of experts e.g. 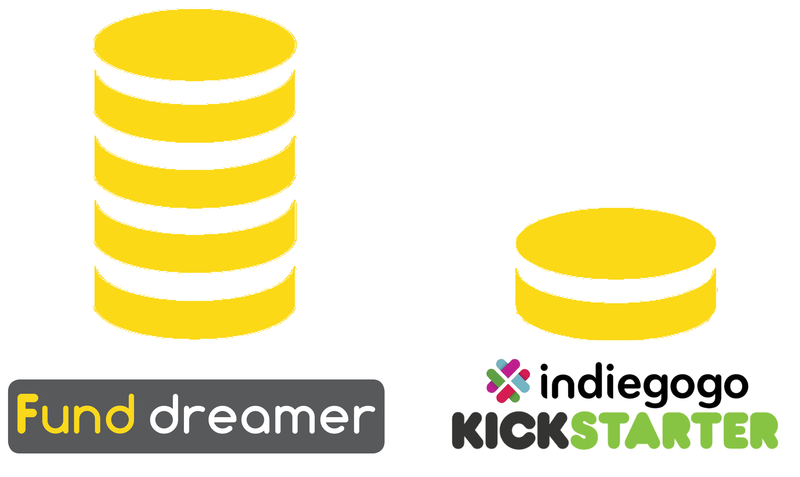 Crowdfunding Coach, Campaign Manager etc. * Includes platform fees and credit card charges. Ready to boost your dreams?